Nothing quite prepares you for the moment you first cast eyes on the Eiffel Tower, a monument that has come to symbolize Paris. Here is our personal advice for visiting the Grand Iron Lady. 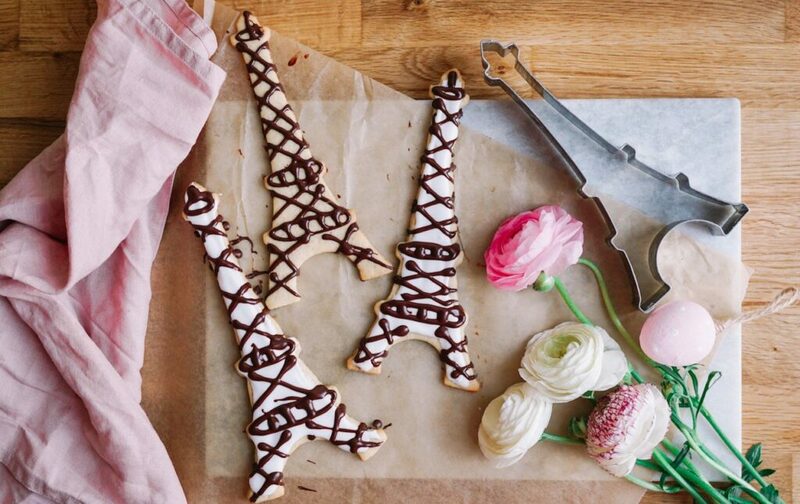 What symbolizes Paris better than the Eiffel Tower? Soaring 324 meters (1,063 feet) into the air, La Grande Dame en Fer - or Grand Iron Lady - defines the city’s skyline. 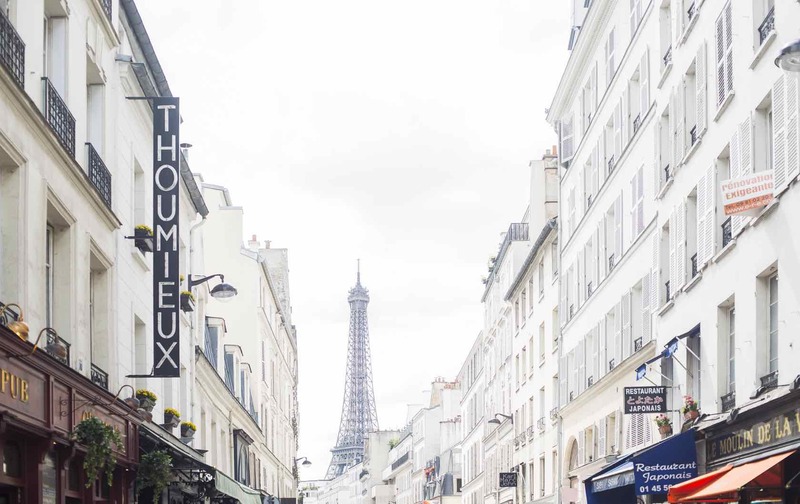 The tower is situated in 7th arrondissement, one of the French capital’s chicest districts, and was originally built for the 1889 World’s Fair in Paris. 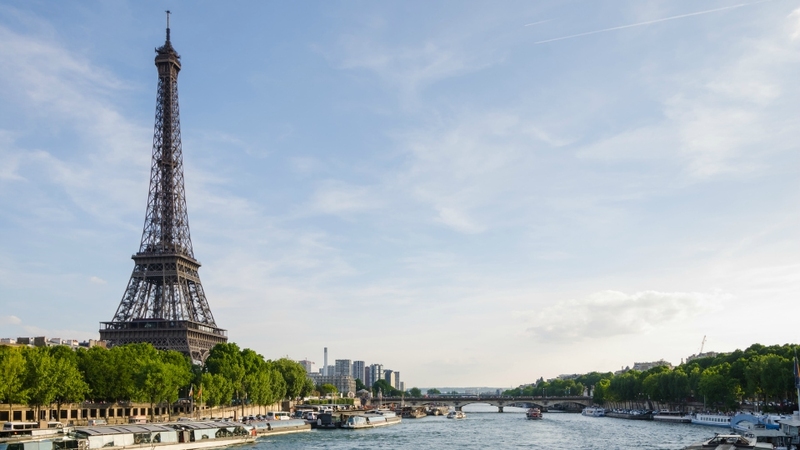 Over 120 years later, the Eiffel Tower remains the tallest structure in Paris and stands as one of the City of Light’s most popular tourist attractions. In fact, it welcomed its 250 millionth visitor in 2010! The figures behind the iconic tower are staggering: There are 1,665 steps from the East pillar to the top. Over 500 people work on the Tower every day. 2,500,000 rivets hold it together. Every few years, 60 tons of paint are used to repaint it…and being French, in 3 different shades to highlight its soaring beauty. 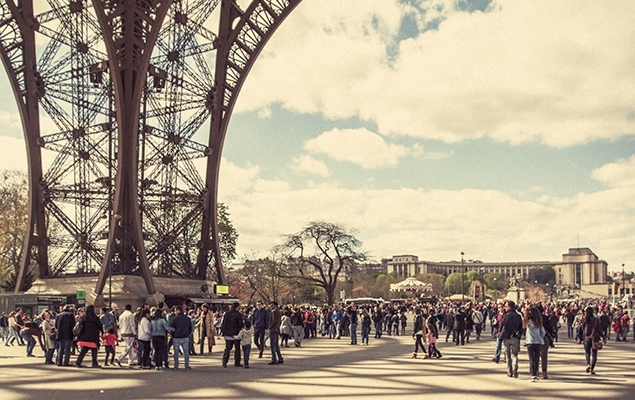 With restaurants, exhibits and shops, there is a lot more to the Eiffel Tower than meets the eye. 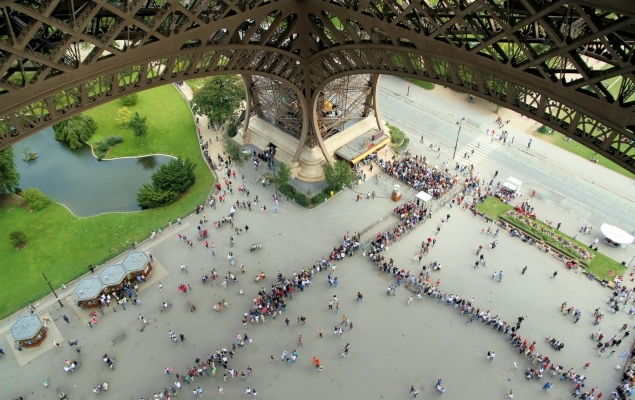 A visit to the tower starts on the first floor, which sits 57 meters (187 feet) above the ground and features a new transparent floor so you can watch busy Paris life buzz beneath your feet. If heights make you a little wobbly in the knees, don’t worry! The floor has been given a special anti-slip treatment. The 2nd floor is 115 meters (377 feet) above ground and is an ideal spot for snapping unforgettable holiday photos. The floor also features a souvenir shops and The Jules Verne restaurant (more details below). Three elevators located at the North, East and West pillars of the tower can take you to both the 1st and 2nd floors. However, if you’re in the mood for some exercise, you can take the stairs - 704 steps in all - up to the 2nd floor. Glass elevators on the 2nd floor take you to the top of the tower, allowing you to watch Paris shrink beneath you as you journey a further 180 meters (590 feet) into the air. The top level of the Eiffel Tower stands 276 meters (905 feet) above the ground, or about the same height as an 81-story beautiful. That’s a pretty incredible feat for a structure built in 1889! From here you can admire the Paris cityscape for miles on a clear day or night. Whether you’re celebrating romance or capturing an unforgettable family moment - there’s simply nothing quite like a trip to the top of the Eiffel Tower. Le Jules Verne is located on the second floor of the Eiffel Tower, and run by Michelin-starred chef Alain Ducasse. The five-course dinner menu costs about €115 per person, excluding wine. For the best bargain at Le Jules Verne, try the set lunch. Reservations are taken two months in advance and this is a formal restaurant, so dress well. Located on the first floor of the Eiffel Tower, Le 58 Tour Eiffel offers a two or three-dish picnic menu during the day and a sophisticated, sit-down menu in the evening. The restaurant features an ultra-modern interior and some fantastic views of the city of Paris. Ice-skating on the first floor of the Eiffel Tower is one of those magical memories that you won't soon forget! Tickets cost roughly €5 and the entrance to the rink and the skates are included in the price. The rink is generally open from mid-December through to the end of January and provides a truly unique Parisian experience. 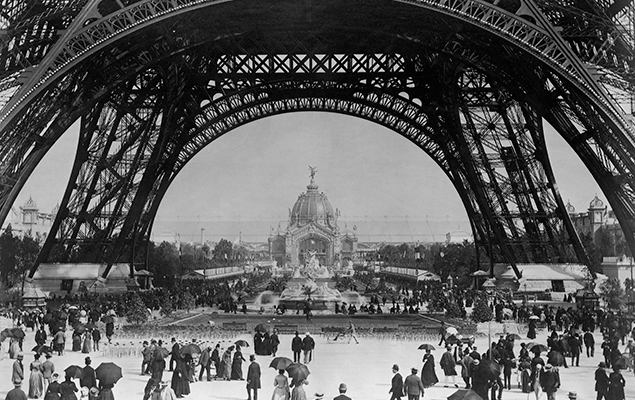 While it is hard to imagine Paris without the Eiffel Tower, the iconic structure was originally built as a temporary installation for the 1889 World’s Fair in Paris. The engineer behind its construction was Alexandre Gustave Eiffel, who also lent his talents to the design and building of the Statue of Liberty in New York City. The tower’s design and Art Nouveau touches were controversial at the time. As the French say, time alone always proves the final judge – and in the case of the Eiffel Tower, the verdict has been rendered. Its design and beauty, especially as it glows after dark have made it one of the most visited monuments in the world. In June 2003, the City of Paris re-lit the beautiful twinkling lights on the Tower, one of the highlights of the Millennium Celebrations. This magical show lights up for five minutes every hour after dark, and you can hear the applause below when it begins. The Eiffel Tower is a joy to visit at any time of the day, but nothing beats watching the sun set over Paris from the top of the tower. With nearly 7,000,000 annual visitors, the line for tickets and the elevators can get pretty lengthy. Don’t spend your precious time in Paris waiting in line! With the Skip the Line Eiffel Tower Tour, you’ll enjoy access to the tower without having the wait in line, guaranteeing you’ll get those perfect sunset shots that you’ll cherish for a lifetime. Opening Hours: In general, the tower is open from 9:00 a.m. to midnight (June 15th to September 1st) and from 9:30 a.m. to 11:00 p.m. the rest of the year. At Easter weekend and during the Spring holidays: extended opening hours to midnight. 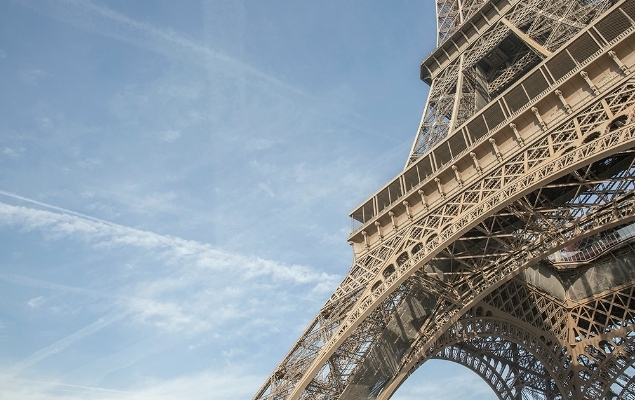 We recommend checking the official Eiffel Tower website before embarking on your trip. 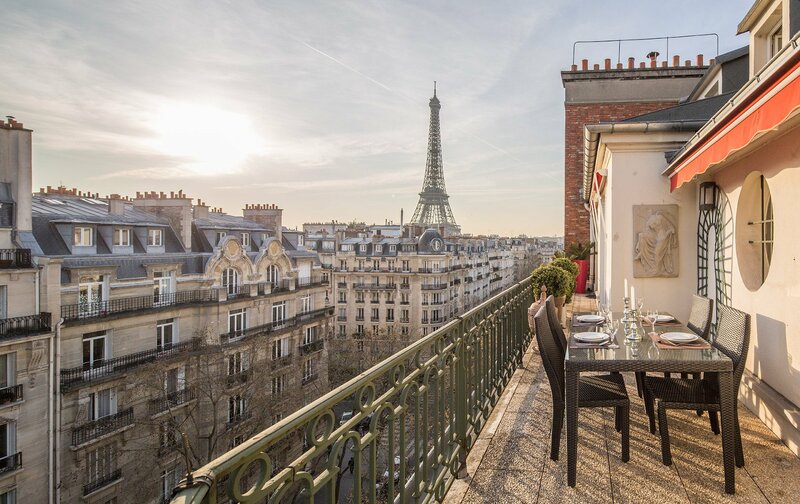 Paris Perfect Apartments with Eiffel Tower Views! Opening your windows in the morning to see the Eiffel Tower or watching the twinkling lights every hour on the hour after dark is a magical experience. No matter how many times it still gives our heart a flutter of happiness! 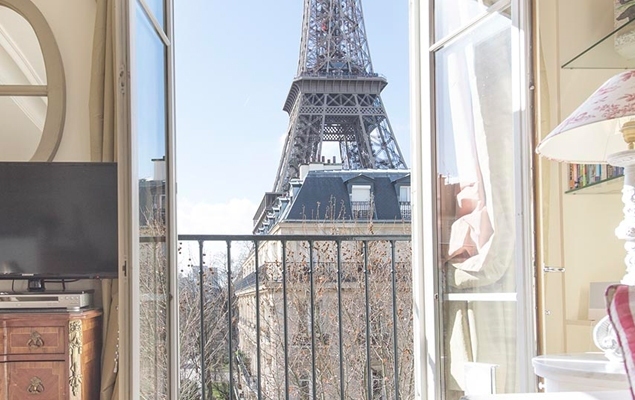 If you've always dreamed of opening your windows in Paris to a magical view like this, then you'll want to check out our Paris vacation rentals with unforgettable Eiffel Tower views!